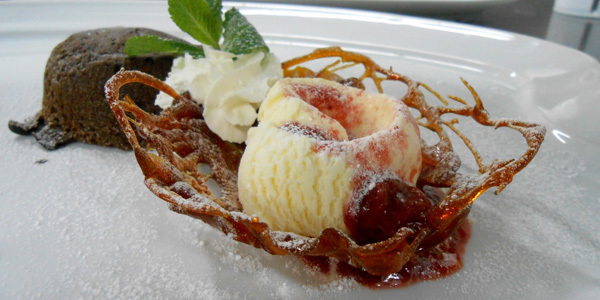 The recipes here are handed down through centuries and you can enjoy the rich history of Croatia. Kopun serves meals made with quality and fresh ingredients and show off traditional scents and flavors of the Croatian cuisine. Ingredients they use are produced organically and not modified. This is why menus in Kopun have great harmony and you can feel the history of Croatia. In the outdoor area, Kopun has a terrace and from there, you can enjoy a beautiful view of Dubrovnik, the Jezuit Church of St. Ignatius and a classical gymnasium building. The atmosphere of this place is really quiet and it gets more romantic at night. The signature menu here is capon (local rooster) and the name of restaurant, Kopun, means capon. This is the main reason you should go to this restaurant. Capon is cooked in 2 ways. One is flavored with a sweet sauce with raisins and bitter orange. The other one is flavored with spicy sauce with a beef and mushroom flavor. Of course that these sauces make capon richer but you can enjoy capon without any sauces first and you will find out it has a really nice texture and is very juicy. I am sure that you will have never had this kind of chicken before. In Kopun, you can enjoy fresh seafoods as well. The lobster is one of the most popular menu here. 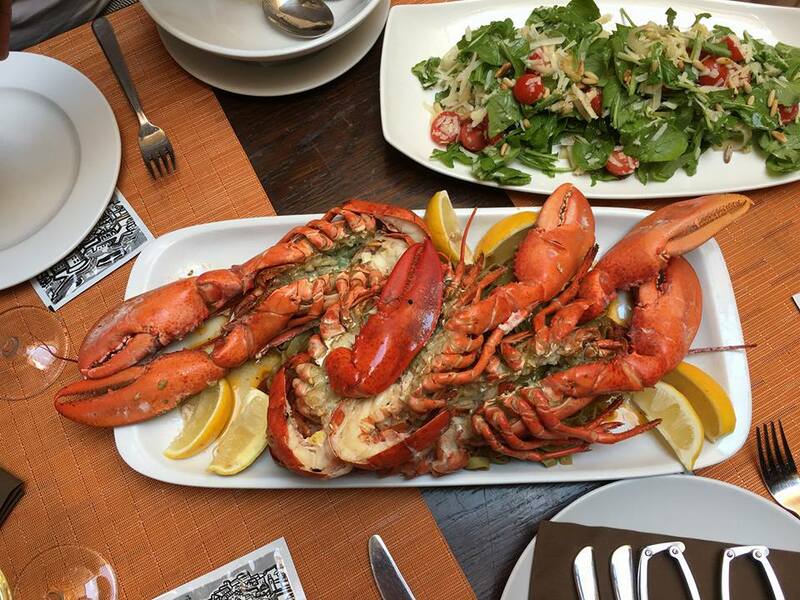 You can enjoy lobsters cooked in several ways, grilled, mixed with pasta or Buzara. Buzara means stew in Croatian and it is the dish boiled with white wine, garlic and olive oil. Pasta with truffles and shrimp is highly recommended as well. Dishes here are a little bit expensive but they deserve it for sure. One of the reasons Kopun is popular is the owner and staff. The owner of Kopun is the President of the Guide of caterers and tourism workers. So he offers great services and everything is organized very well. If you find him in the restaurant, try to talk him about Thailand. He really loves Thailand and I’m sure that you will have great conversations with him! In addition, most of the staff at Kopun are local and very friendly. So you can ask anything about the menu or other tourist information. They will be very happy to help you. Most of restaurants and shops in Dubrovnik are closed during the winter season. And Kopun is also one of them. It depends on the weather, but normally from December to February, it is closed. You can check that on their official website below. Some people have troubles finding Kopun. To get to this place, you have to go from Gundulic square all the way up the stairs. Kapun is around the corner and a little bit hidden on the left side of the Jezuit Church.